Magnetic nail polishes were very popular when they first came out. 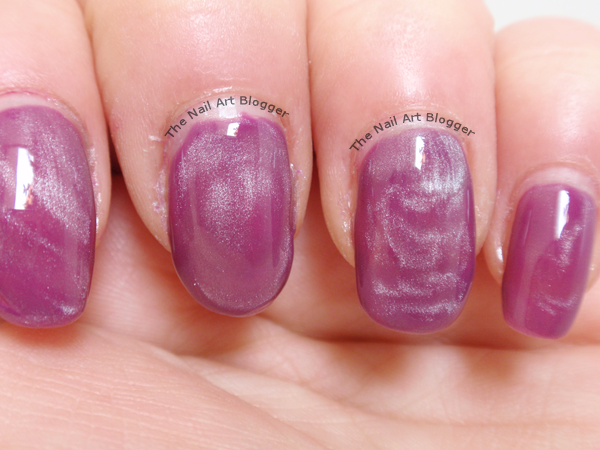 A completely new hype of using a special nail polish and magnet together to get interesting designs on your nails. Essence had magnetic polishes for a few years now, they also had magnets, and the latest magnetic gadget was the magnetic pen, which I think came out last year. But there's so much you can do with a specific set of magnetic colors. What about the other nail polishes that you have? That one favorite shade that you own and try to use in every nail art design possible, because it's just awesome? 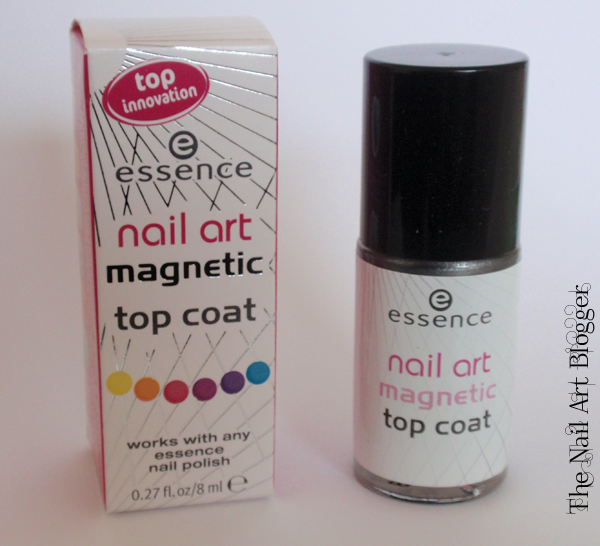 One of the new products Essence came up with lately is the magnetic top coat. And I couldn't be more happier about it. When the drugstore in my city finally had this top coat on the Essence shelf, I bought it without giving it a second thought. I wanted to test it, and I wanted to use it on my own set of polishes. 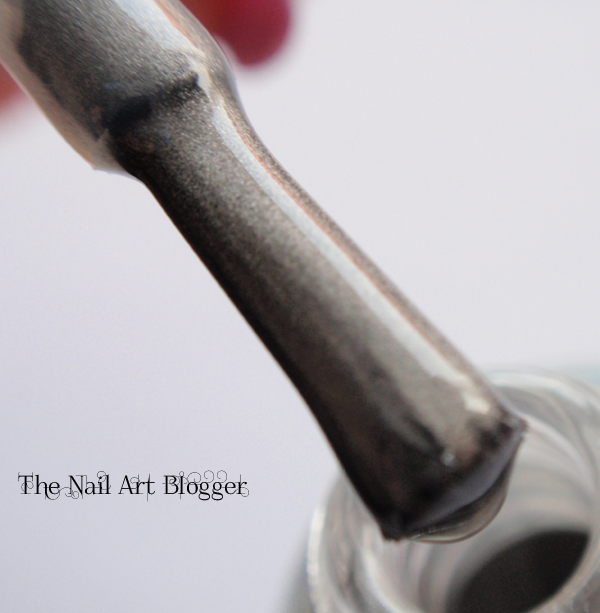 The consistency of the magnetic top coat is similar to that of a matte top coat. That's the feeling that I got when I was applying it. You get a kind of silver-shimmery polish (I assume due to the metal particles), and the brush -in my opinion- feels a lot better than the ones used in the regular Color & Go nail polishes, even though I like how wide the Color & Go brushes are. 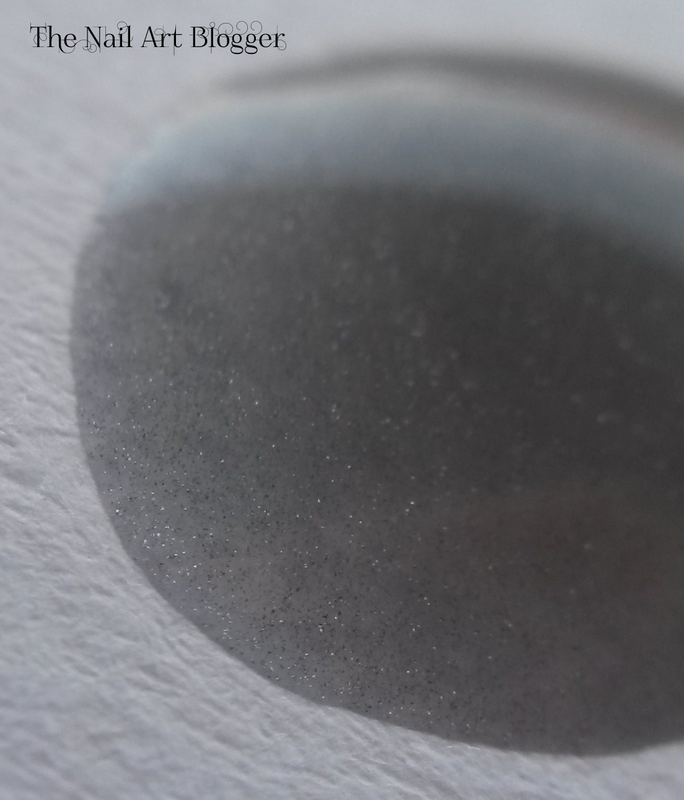 Here's a macro of the top coat on a piece of paper. For testing reasons I used an old Essence polish that I had for a couple of years, but never gotten the chance to use it. So I thought this is a good time to do so. The polish I used is called 01 Little Miss Bright from the Season of Extreme trend edition by Essence. It's a sheer polish that required 3 coats to get it to fully cover my nails. It's a nice, bright color that turned a bit darker when I added the magnetic top coat. And I used the magnetic pen from Essence to scribble randomly over it. I did one nail at a time, and you need to work quickly, since the magnetic top coat dries up pretty fast. On the ring finger I had to go for a second layer of the magnetic top coat, because I kind of ruined the lines by not being fast enough. I do like how it ended up though. All-in-all, I am pleased with this top coat and I do see myself using it quite often on different nail designs. 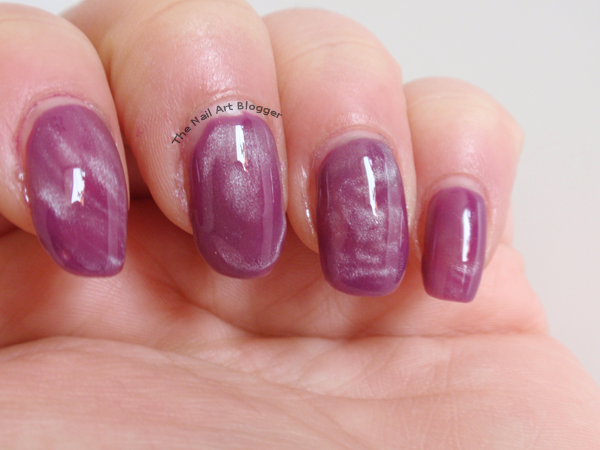 What are your thoughts about this top coat? Let me know in the comments!